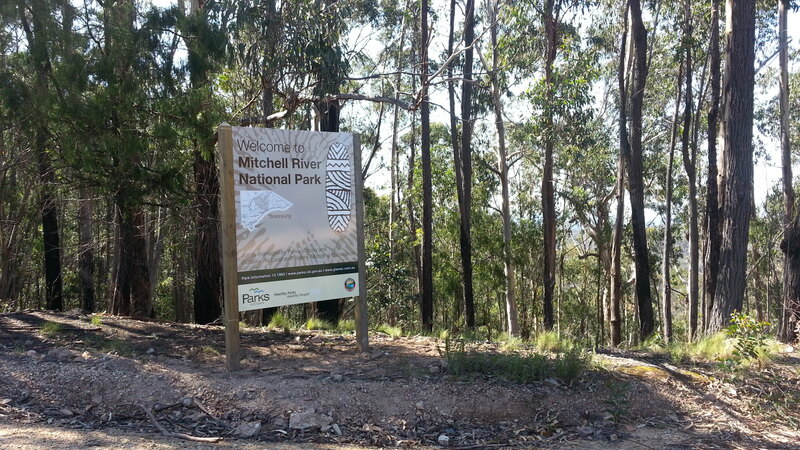 Today I ventured east to the Mitchell River National Park for an activation in support of both the Keith Roget Memorial National Parks award and the World Wide Flora and Fauna, WWFF, Award. 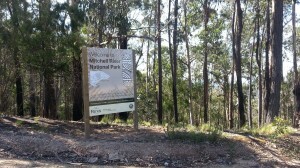 I had previously activated Mitchell River National Park but was I keen to get contacts on some different bands, notably 15 and 12 metres, and try some lower power as well. I set up my linked dipole in the trees, just of Billy Goat Bend Rd. I used my FT817 for all my contacts on 40 m and the increased power from my FT450D assisted with getting through on 15 and 12 metres. I made 28 QSOs on 40 m, 4 QSOs on 15 m and 3 QSOs on 12 metres which, when added to my previous activation QSOs qualified the park for the WWFF award.